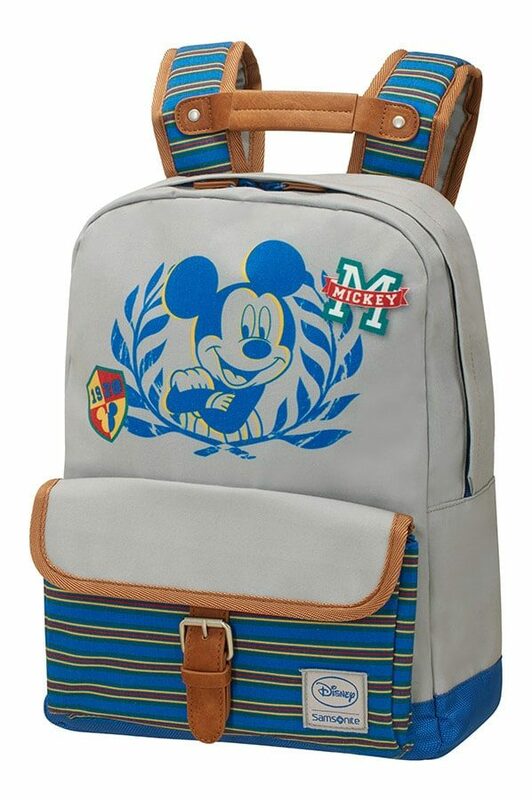 Now Spider-Man can join young learners every day at school thanks to this super cool school bag from the Marvel by Samsonite ‘Stylies’ range. 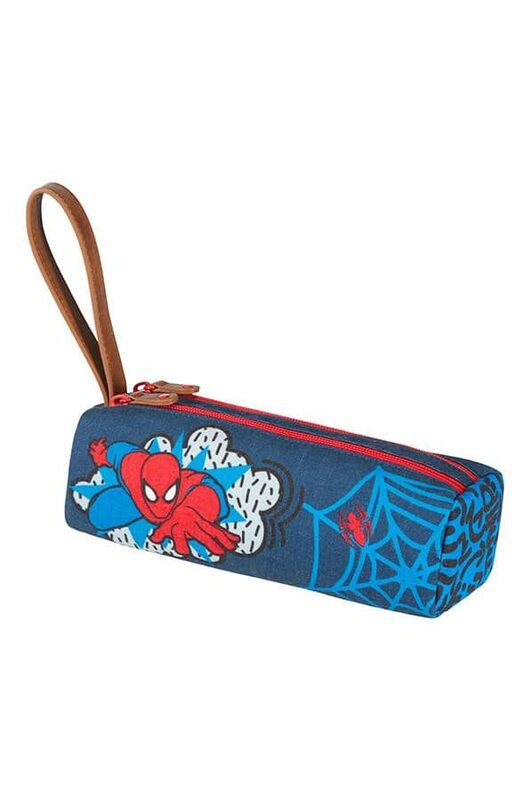 Starring Spider-Man in all his superhero glory, this vintage-inspired satchel for kids is sure to be a hit with all ages thanks to the high-quality cotton touch fabric and leather look details. Inside, the Spider-Man theme continues on the lining, plus there’s enough space for A4 folders and books. Comes equipped with special shoulder straps designed so that they don’t slip off, and reflective details for extra visibility when kids are out and about.